Having found its way into everyone’s pockets on board of a shiny new smartphone, Android has become the world’s most popular operating system. Constantly evolving to meet the demands of a global community of users, the OS is shaping the future of User Interfaces, influencing user habits and behavior. With Android now available for embedded devices, the industry can also tap into this global community: a short introduction into why Android is worth considering for your next embedded product was included in Antmicro’s previous guest post for Toradex. 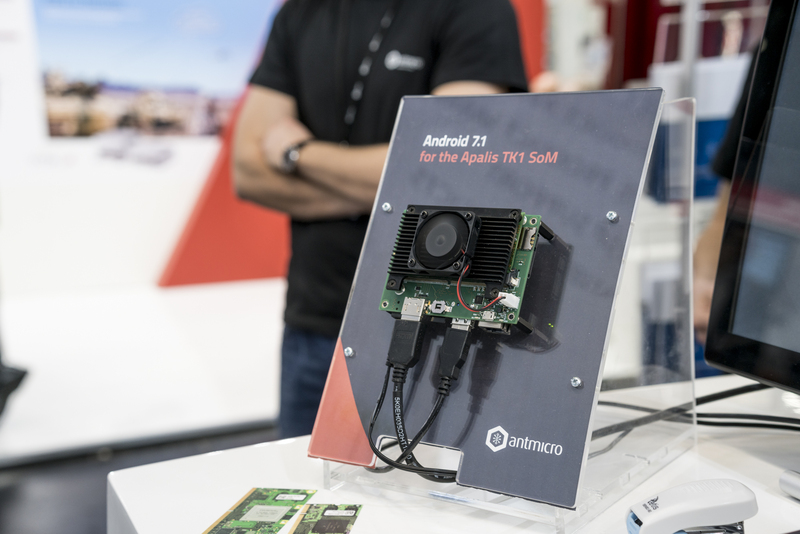 Today we follow up with an announcement of Antmicro’s brand-new Android 7.1 demo image for Toradex Apalis TK1 and the accompanying TK1 baseboard, bringing a familiar, cutting-edge UI experience to a small form-factor, high-performance Tegra™ K1 solution, easy to embed in your product. 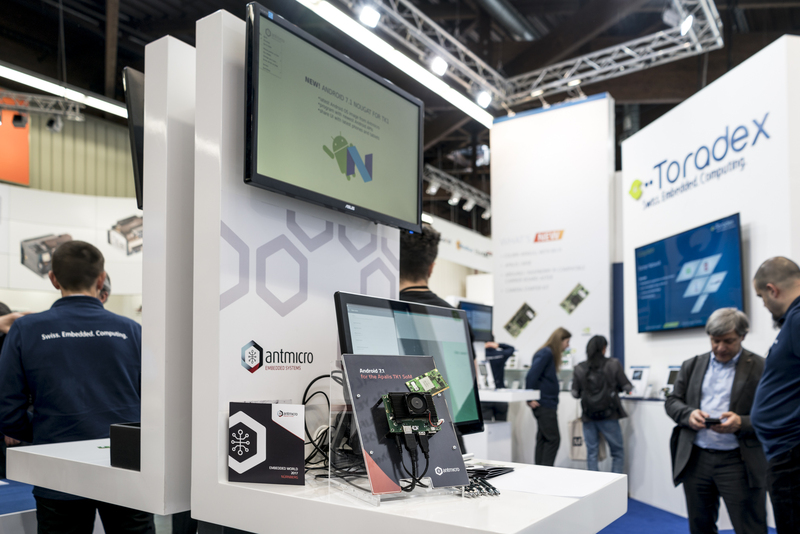 At Embedded World, as every year, Toradex and Antmicro partnered up to present a demonstrator of the Android 7.1 Nougat, which is a significant step up from Android 5.1 shown the year before. 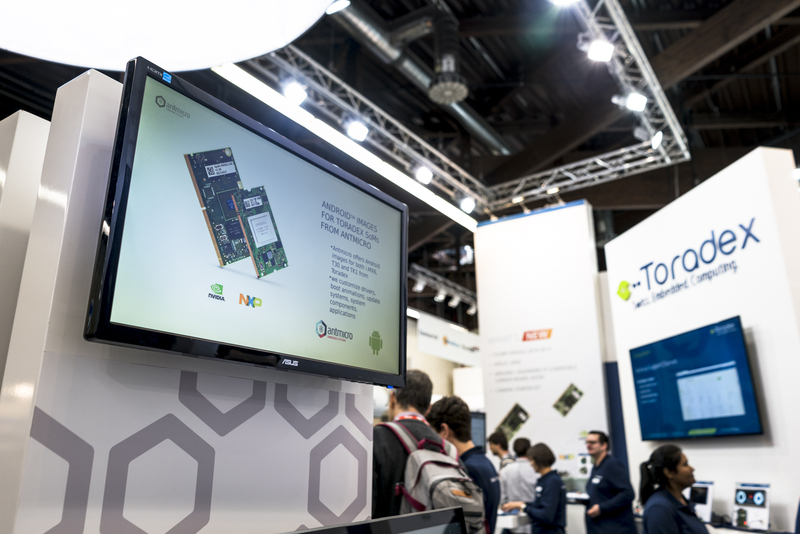 The Android 7.1 image premiered alongside Antmicro’s TK1 Baseboard designed to accommodate the NVIDIA® TK1-based Apalis SoM by Toradex and the combination gathered quite some attention, so we decided to describe it in more detail in this guest post. Antmicro and Toradex will also be co-exhibiting the demo next week at NVIDIA’s GPU Technology Conference GTC, at the San Jose Convention Center in Silicon Valley, from May 08-11, 2017. Folder-level access rights granularity for apps (in previous versions, the developer could only allow/deny access to the entire disk). New UI capabilities, including split screen, will be useful for higher resolution screens which again are more naturally suited to TK1. Besides MIPI CSI-2, the FPC interface also includes a couple of low-speed interfaces like I2C, UART or SPI, which makes it possible to use external expansion boards with cameras and additional sensors. 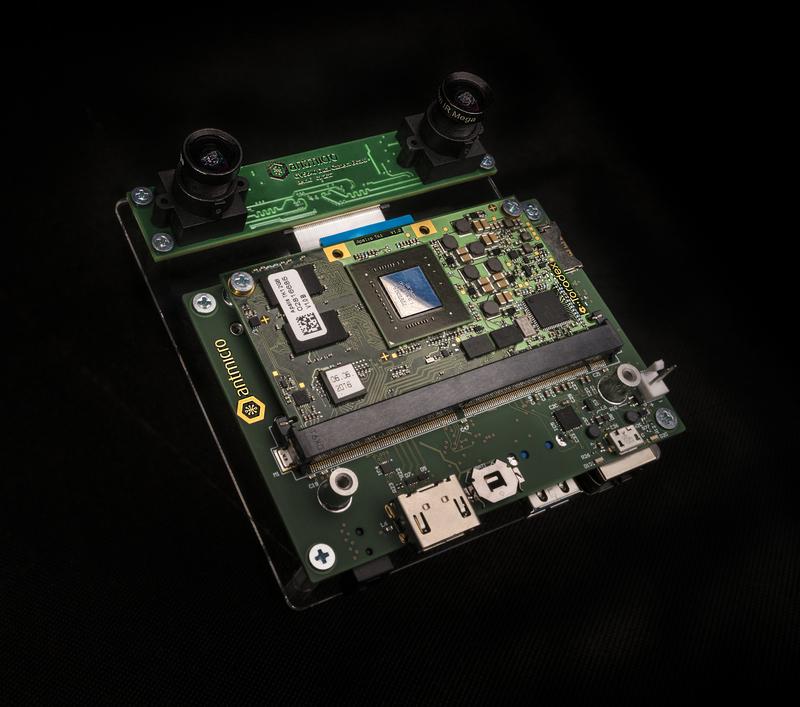 The board is offered as a dev kit bundled with an expansion board equipped with two Omnivision OV5640 cameras along with detachable optics. However, it is worth to note that custom boards with customized sensors will usually still require in-depth system tweaking for optimal results. Antmicro can cover such boards in Android on request. Demo images will be available soon on the Toradex website. 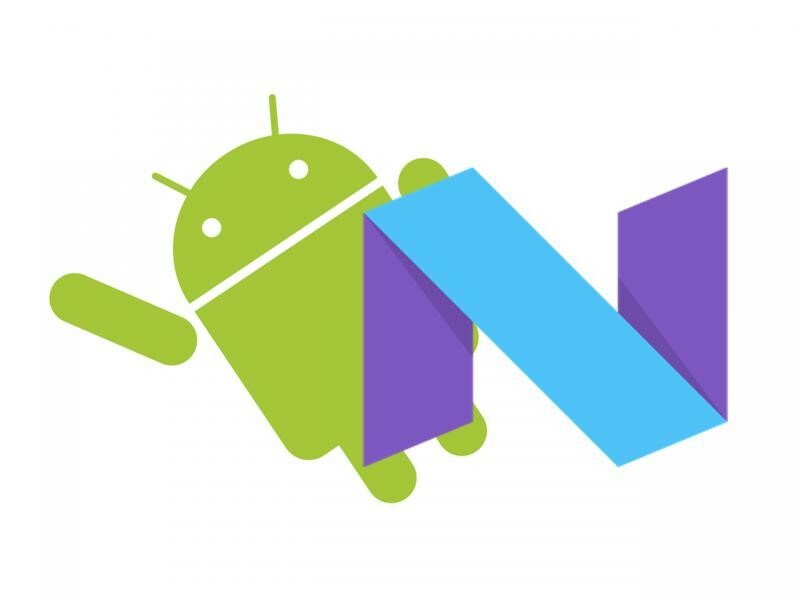 If you are eager to start building your next Android Nougat solution now, visit the dedicated Android service page or contact Michael Gielda directly at mgielda@antmicro.com.